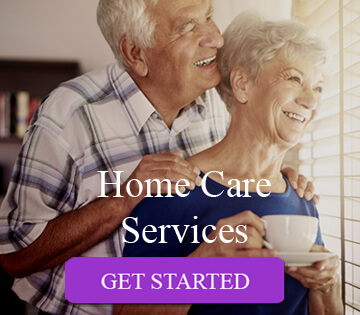 MA Home Care for Hingham, Marshfield, Scituate, Norwell, Cohasset, Duxbury, Abington, Weymouth, Braintree, Canton, Hanover, Milton, Plymouth, Quincy, Rockland, Whitman and more! When seniors, or recovering individuals, need short or long-term care, home is always the best place for the healing to begin. With Cottage Caregivers, you can offer an aging care place for mom and dad that has the daily comfort, convenience, and familiar support they need to thrive: their very own home! 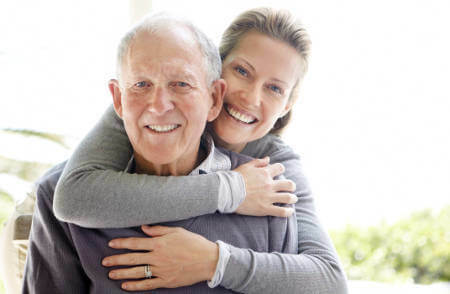 Our experienced dependable caregivers are carefully selected to provide the loving, compassionate care for your mom or dad that they deserve and make life easier to achieve peace of mind. 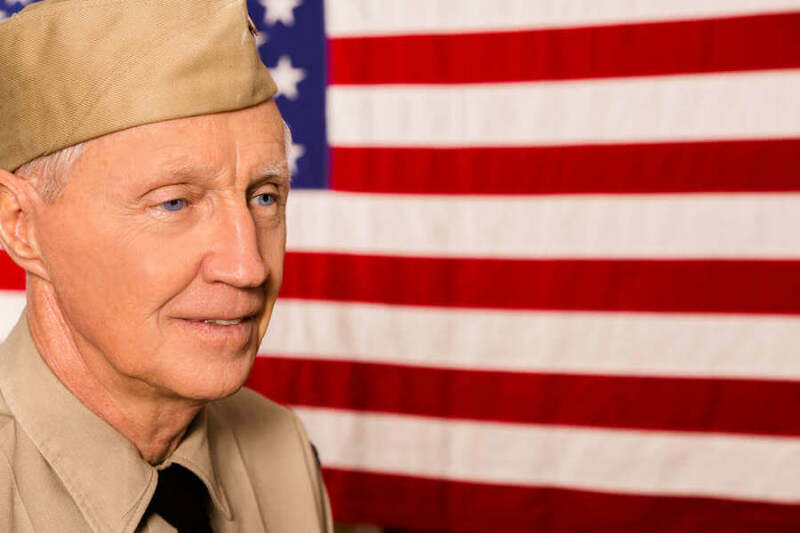 All caregivers are interviewed, reference-checked, background-screened, and bonded and insured prior to placement. Hourly and live-in care are wonderful options for allowing people to remain in their own home aging in place. Oftentimes, family members will attempt to take over the responsibility of caring for a parent or loved one out of love. Most soon discover that this is nearly unmanageable, especially if they have their own families or work full time. 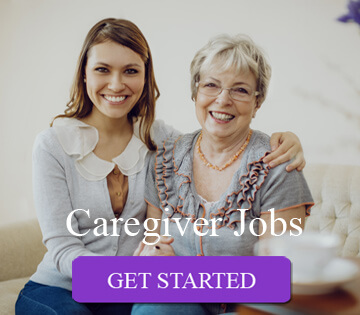 Cottage Caregivers has the solution! 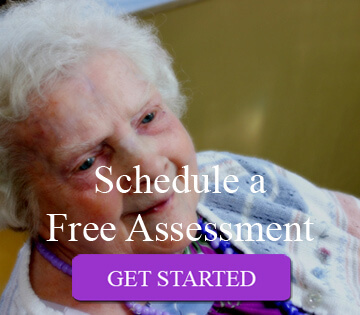 Our full-service, in-home care agency provides a safe, professional, cost-effective in-home care for seniors and individuals in southeastern Massachusetts. Whether we’re working with seniors for a few hours a week, or providing 24-hour, at-home care, Cottage Caregivers focuses on the physical AND emotional well-being of clients. We always keep families up-to-date on the daily status of their loved ones, and notify them of any changes in their level of devoted care. If you’re frustrated when trying to find senior care, call us! Cottage Caregivers is available to take your call 24/7, and can usually place one of our professional in-house staff members within 24-48 hours after scheduling service to give you immediate relief and the helpful assistance you deserve. Make the call today that can improve the life of a loved one. Contact Cottage Caregivers today at 781-430-8599 to inquire about our affordable rates and to discuss a solution that fits your budget and lifestyle. Service Area: Quincy, Hingham, Scituate, Marshfield, Hanover, Pembroke, Cohasset, Duxbury, Weymouth, Braintree, Kingston, Plymouth, MA, and the surrounding towns.